Our portfolio is comprised of high growth market leaders. Acquired by Synopsys for $565 million, BlackDuck Software is the pioneer in open source software management. Acquired by a private equity firm, G5 Software provides an omnichannel local marketing platform for different vertical markets. Acquired by Thoma Bravo, iPipeline provides sales distribution software to the insurance and financial services markets delivered as an on-demand service. Acquired by Vista Equity Partners, GeoLearning was the leading provider of on-demand learning and performance management technology platforms. Acquired by Best Buy, Mindshift Technologies provides outsourced managed IT services for small businesses. Acquired by Vista Equity Partners, Ping Identity delivers federated single-sign on and identity management solutions. Acquired by The Jordan Companies, Globaltranz is a leading online freight brokerage. Acquired by Petsmart for over $3 billion, Chewy is the leading online retailer of premium pet food and supplies. Prosper Marketplace is the first peer-to-peer online lending platform in the United States. Acquired by Marlin Equity, RedBrick Health is a leading health engagement technology company. Acquired by Top Right Group, StyleSight is a provider of real-time design information for the global fashion industry. Acquired by Ellie Mae for $128 million, Velocify is a cloud-based intelligent sales software for high-velocity sales environments. Acquired by EMC Software, Verid provided real-time identity verification and authentication solutions that significantly reduced the cost of fraud. Recapitalized by Syniverse, Vibes Media is a leader in mobile marketing and location-based marketing solutions. Visual IQ is a leading cross channel marketing intelligence software company. Assent Compliance is the leading SaaS supply chain compliance solution for product companies. Cortera is a disruptive business information and software company focused on corporate credit, spend, and demographic data. Ensighten is the leading enterprise tag management and omni-channel optimization company. Insite Software powers the Connected Commerce Suite (CCS) for leading global manufacturers and distributors. Jazz is the #1 recruiting platform for emerging and fast-growth businesses. LoanLogics provides technology that improves the transparency and accuracy of the mortgage process and improves the quality of loans.  PlayerLync provides mobile learning and content management solutions to companies with deskless workers. Pramata offers the only Commercial Relationship Operations platform with human-assisted AI to help the largest companies in the world grow revenue, reduce risk and drive business efficiencies. Recycle Track Systems is an innovating waste and recycling management through the use of real time technologies and data analytics. Securonix is a leading provider of big data security analytics and next-gen advanced threat detection. Tracelink is the leading vendor for global supply chain traceability and product serialization solutions in the life sciences industry.